Those aren't fuzzy at all. 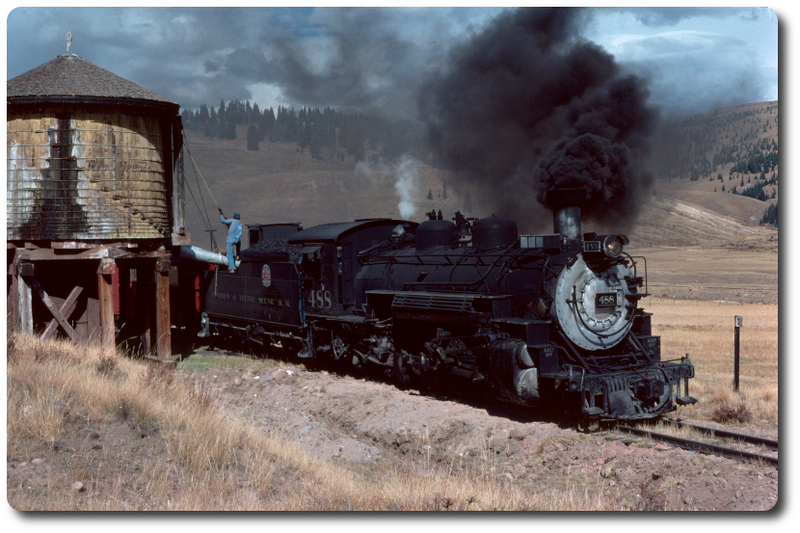 And, I can almost smell the coal smoke. Thanks for posting.